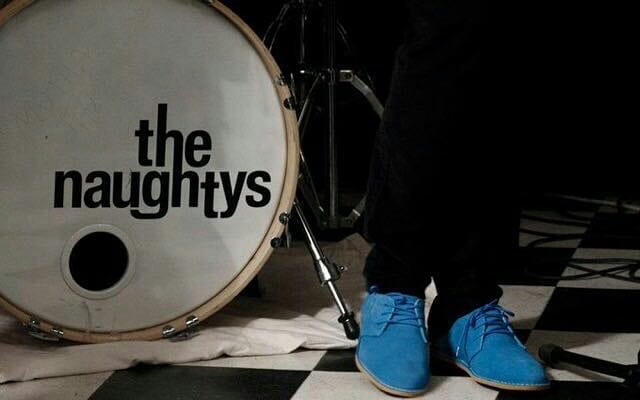 The Naughtys are a four piece ska/punk band (think The Specials/The Jam) from that hotbed of Manchester music Stretford. The lads have been together from school and have previously had some fantastic reviews and still have a big Manchester cult following. They are a massive live band who generates a hot, sweaty, rawcus atmosphere wherever they play. Having reformed earlier this year they have been recording in The Edge Studio Cheshire with producer John Delf (Plan B, Lily Allen, Eliza Doolittle to name a few). The Naughtys have benefited from the break professionally and have matured into something different to the mainstream and cross several different genres. We defy you not to enjoy!